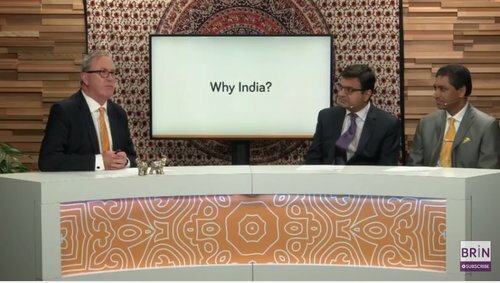 India's economy is among the largest in the world. It has a multi-lingual, and multi-ethnic society. There's no denying the diversity displayed by this country. Now you may be wondering what this means for business owners. There's only one appropriate answer for that and it's opportunity. 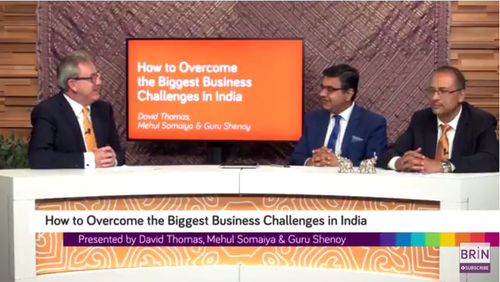 Learn how to take advantage of this opportunity with David Thomas in Think Global: India Edition. 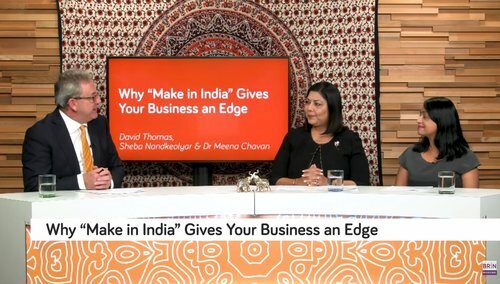 In Think Global: India Edition, David Thomas speaks with several business contacts to gain deep insight and knowledge into how businesses can thrive in the growing Indian economy. You'll learn simple changes that you can adapt to your business, expansion achievements, and much more. This show will allow you access to specialist knowledge from the experts involved. 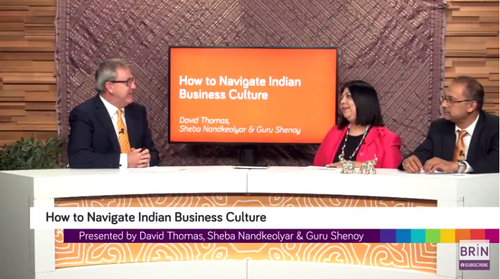 Stop everything and dive straight into Think Global: India Edition with David Thomas. This video is brought to you by Bizversity.com. This app gives you exclusive access to thousands of videos produced by leading business experts from around the globe. 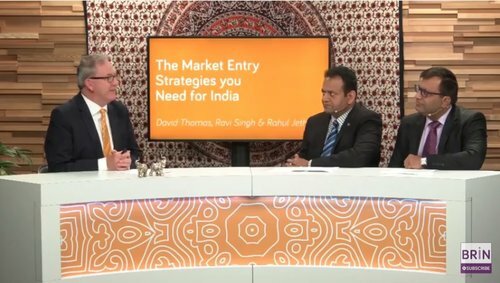 Episode 1: Why Should Small Businesses go to India? 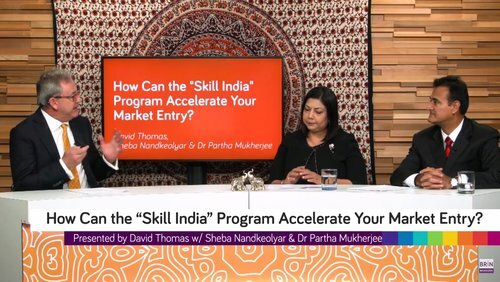 Episode 5: How Can the “Skill India” Program Accelerate Your Market Entry?